Fire Damage Restoration | 24/7 Fire Damage Restoration Services - Call Now! If you have fire damage, let Restoration Local connect you with a contractor near you. Call 1-888-443-3110 now to speak to a local fire damage restoration company in your area. They offer 24-hour emergency services, 30-minute rapid response, and a free estimate on smoke removal and fire damage restoration services. No matter how big or small, a fire is a very stressful event. Even small kitchen fires can cause significant fire and smoke damage that pose a risk to the contents of your home or business. Fine, powdery smoke and soot particles can quickly spread throughout the area and settle on surfaces throughout the property. Due to their acidic nature, smoke and soot can permanently stain porous materials like flooring, walls, ceilings, and furniture within hours. Depending on the severity of the damage, wood may require refinishing and walls and ceilings will need repainting. Personal items may be permanently damaged if they are not properly cleaned. Prolonged exposure increases the chances of more severe damage. Metals can rust or corrode, wooden furniture, flooring, and cabinets may need to be refinished, and structures and materials will begin to deteriorate. In severe cases, replacement may be the only option. Restoration costs may increase dramatically if there is a significant delay in clean up and restoration. Let us give you peace of mind in an emergency. With 30-minute response time, our compassionate and dependable specialists will clean up your disaster fast! We can even bill your insurance directly. Call 1-888-443-3110 now for a free, no-obligation estimate. We don’t just restore your home or business, we restore your life. 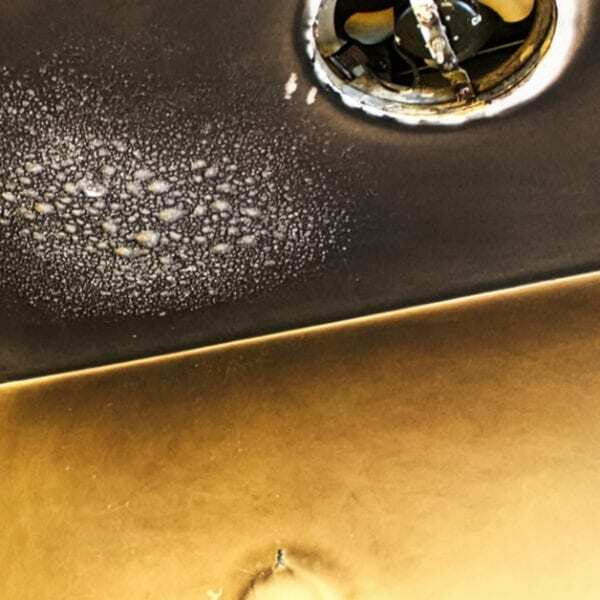 Fire and smoke damage is highly destructive to property and structures if not properly cleaned in a timely manner. Smoke and soot residue can settle on surfaces throughout the property and will begin to permanently stain within hours. Water from firefighting efforts can also cause significant damage to both the structure of your home and your personal possessions. Our smoke and fire damage restoration begins with an initial assessment and free estimate. We then board-up windows and doors and tarp roofs and other areas to secure your property and prevent further damage. If necessary, we can extract water and dry out areas damaged by firefighting efforts. Then we deodorize and restore your home or business to its original condition. After providing an initial assessment and free estimate, we seal and secure your property. This includes boarding up windows and doors for safety. We also tarp damaged roofs or other parts of the building to prevent further damage from the elements. If necessary, we will remove water associated with extinguishing the fire. After pumping or vacuuming out the water, we use professional grade air movers and dehumidifiers to dry out areas and materials that can be salvaged. We closely monitor our equipment to ensure the fastest drying time possible and prevent further damage. Dry out may take several days depending on the extent of the water damage. Our fire damage restoration professionals remove smoke and soot damage using air scrubbers, thermal fogging, and ozone treatments to restore walls, ceilings, cabinets, and furniture. We clean and purify HVAC systems to prevent the spread of soot. Depending on the extent of the damage, offsite restoration services may be required. We also deodorize affected furniture, fabric, and other materials that were exposed to smoke and soot. If there was water damage due to firefighting efforts, we sanitize the area to prevent mold growth. The final step to smoke and fire damage restoration is rebuilding and restoring the area to the original condition. This may include painting walls and ceilings, hanging new drywall, laying new carpeting, refinishing or replacing cabinets, and refinishing hardwood floors. It may be necessary to fix structural issues with your property as well. Why Choose a Professional Fire and Smoke Damage Restoration Company? Smoke and soot travel further than flames, so cleanup can be a challenge. A fire cleanup company is trained to identify and remove smoke and soot damage from your home or business. After an assessment, they have the right equipment to professionally restore your property. Plus, the fire damage clean up companies in our network offer reconstruction services as well. Find a local fire damage restoration company in your area now. If you need immediate assistance, call 1-888-443-3110 now to be connected to our on-call smoke and fire damage clean up company for a free, no-obligation estimate. Our crews are local, trained professionals with years of experience in fire damage restoration and smoke cleanup. Let our experienced professionals assess your fire and smoke damage and provide a free, no-obligation estimate on restoring your home or business to its original condition. Smoke and fire damage can happen at any time, so we offer 24-hour emergency services for all types of fire damage clean up and smoke removal. Smoke and soot are acidic and can begin to do permanent damage within hours. We offer 30-minute rapid response to limit the damage and reduce the cost of repairs. Small kitchen fires, electric fires, smoking, and candles are some common causes of smoke and soot damage. No matter the cause, our local restoration professionals are here to clean up after fire, smoke, or soot damage of any kind. 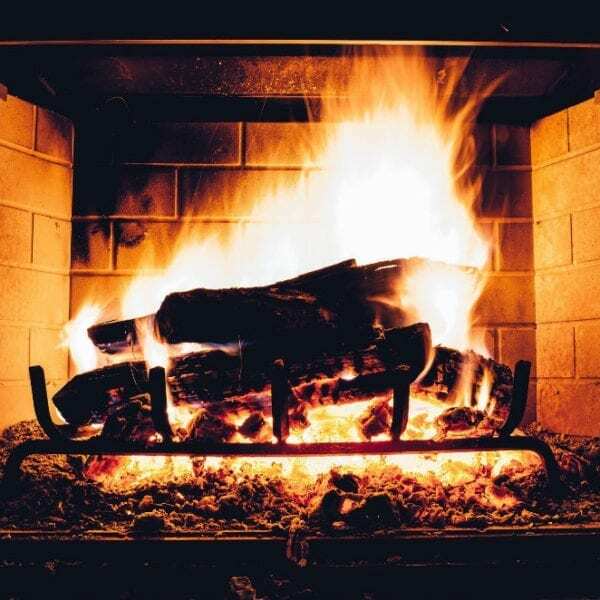 The most common sources of smoke and soot damage are small kitchen fires and incidents with unexpected or uncontrollable fires in fireplaces. While these small fires may not leave significant fire damage or water damage, they do pose a risk to the contents of your home or office because of the soot produced during the fire. Powdery soot particles are very fine, allowing them to spread throughout the area and cling to almost any surface, including walls, ceilings, and your possessions. Due to the acidic nature of soot, it can quickly stain porous materials like flooring, walls, ceilings, and furniture. 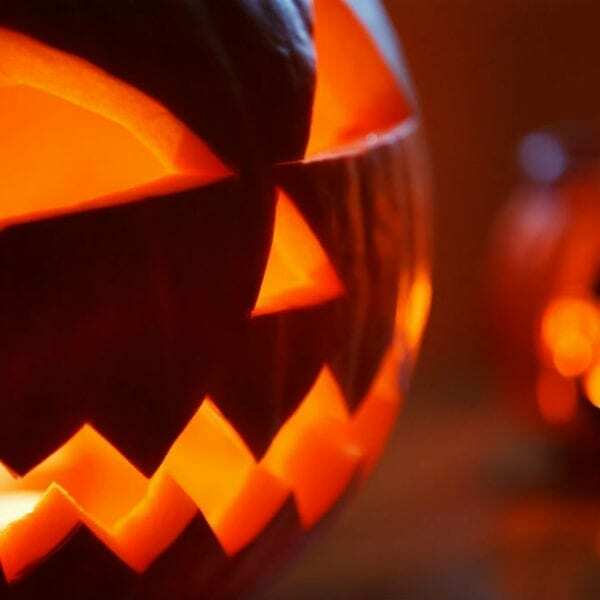 It can also damage paintings, photographs, antiques, and even electronics. Our trained professionals are prepared to access the situation quickly in order to limit the chance of lasting damage to your home or business. Our smoke damage and soot damage restoration professionals are trained in the proper cleaning procedures to product your belongings and restore your home or business. The restoration process typically begins with ventilating and filtering the air to prevent additional exposure to smoke and soot residue. The entire area is then cleaned from the top down to remove the soot. Fabric and other fibrous materials may be vacuumed or laundered. Depending on the severity of the damage, wooden cabinets and furniture may require refinishing. Walls and ceilings will likely need to be repainted after they are thoroughly cleaned. Exposed metals will likely need to be cleaned or even replaced in some rare cases. While our trained specialists do their best to restore everything, there are times when items need to be discarded. Depending on the severity of the fire, fire and smoke damage can cause both cosmetic and structural damage. Additionally, it can damage personal items. Smoke and soot can stain and discolor ceilings, walls, carpeting, floors, furniture, and fabrics with just a few hours of exposure. 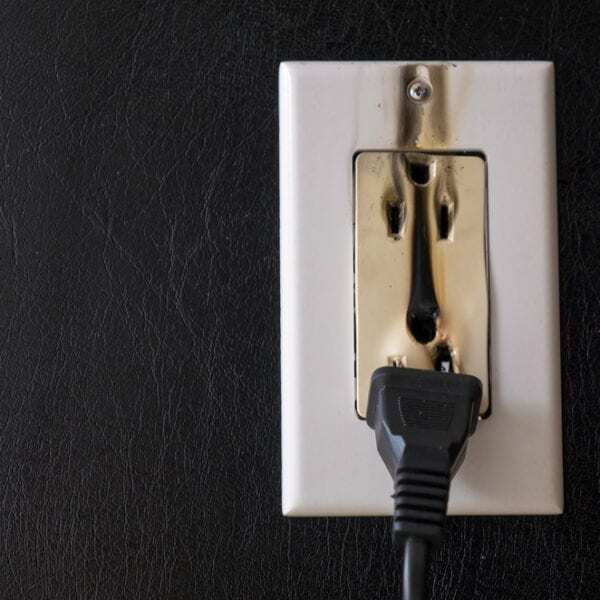 Over time soot can corrode metals. 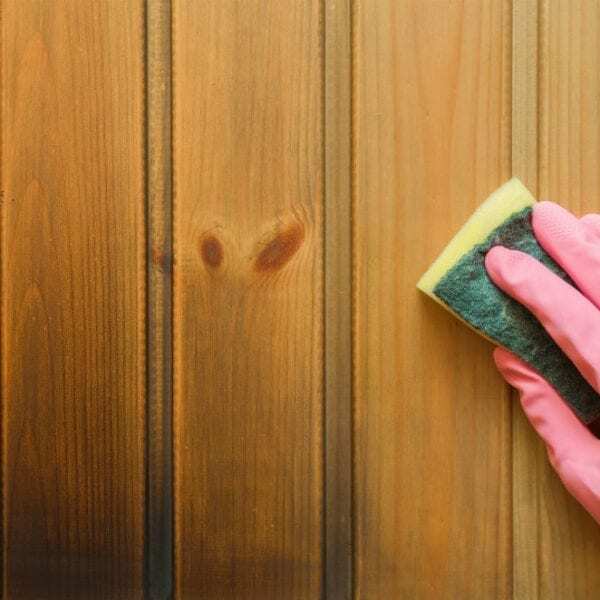 Wooden items, including furniture, cabinets, and flooring may require refinishing. Severe fires may cause significant structural damage to roofing as well as interior and exterior walls. Water due to firefighting efforts can also severely weaken or cause permanent structural damage to your property. Fire, smoke, soot, and water can also damage or even destroy personal possessions like televisions, personal electronics, books, photographs, musical instruments, and many other items. How Much Does Fire and Smoke Damage Restoration Cost? Your insurance policy may cover some or all of the cost for fire damage restoration and smoke cleanup. Call 1-888-443-3110 now for a free, no-obligation estimate on fire, smoke, and soot damage restoration. While fire, smoke and soot damage can affect any room, certain factors make specific rooms more prone to fire and smoke damage. 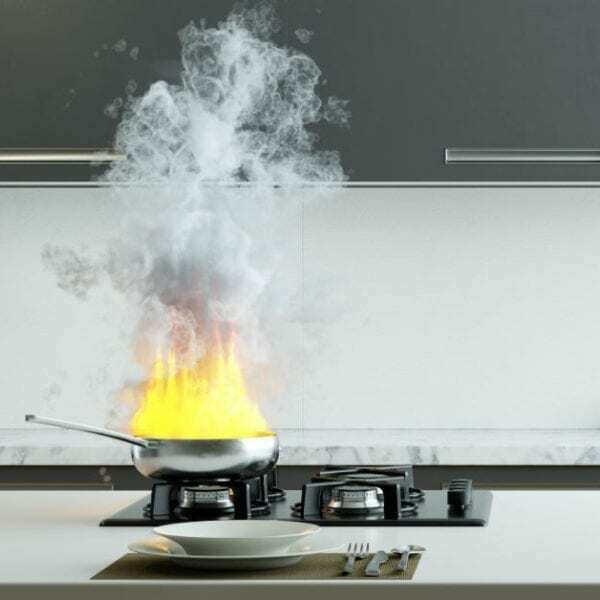 Kitchen fires account for nearly half of all fires in homes. 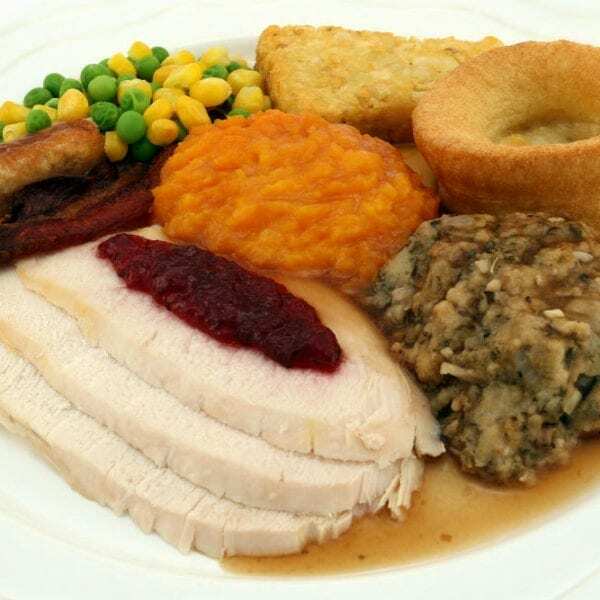 From food left unattended on the stove top to baked-on grease in the oven, there are numerous potential fire hazards in the kitchen. After kitchens, bedrooms are one of the highest risk rooms for fire and smoke damage. While mattresses made after 2007 are flame-retardant, older mattresses, bedding, curtains, and clothing are flammable under the right conditions. Candles and malfunctioning space heaters and electric blankets are the most common sources of ignition. Bathrooms are prone to fire and smoke damage due to the volume of paper goods and towels. Candles and malfunctioning personal electrical devices like hair dryers and curling irons are the most common sources of ignition. 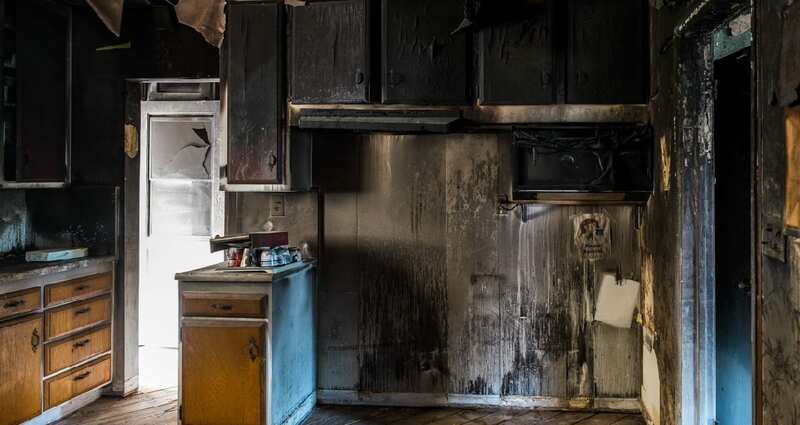 Whether you have a small kitchen grease fire or a catastrophic structure fire, our local smoke and fire damage restoration professionals are here to help. No matter the cause of your fire or smoke-related emergency, our team will clean it up. From residential smoke damage restoration to commercial fire damage mitigation, we are ready to help no matter how large or small the job. We are a full-service fire damage restoration and smoke cleanup service company with years of experience. Call 1-888-443-3110 now for a free, no-obligation estimate. We always offer 24-hour emergency service and 30-minute response time. Let our compassionate and dependable restoration specialists give you peace of mind in an emergency.